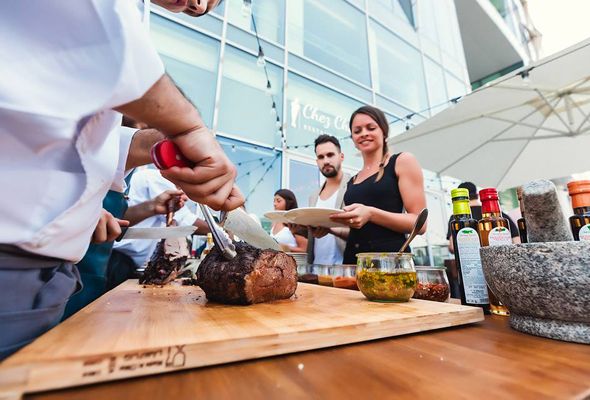 Dubai’s Friday brunch is stuff of legend, but did you know that those all you can eat feasts are also now expanding into Saturday sessions too? Although mostly more chilled out than party-hard options, there are plenty of spots to get your brunch fix as the weekend ends. Here are four new Saturday brunches to try in Dubai. 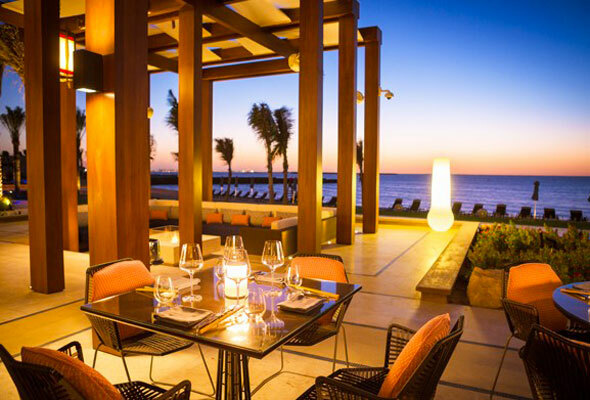 Perched on the beachfront, Sea Fu is one of those idyllic spots everyone in Dubai needs to visit once. On Saturdays, they host the Omakase brunch, a laid-back afternoon of authentic Asian delicacies, served alongside traditional sake cocktails and live music from the resident DJ. The lazy Saturday brunch at Ruya launches this weekend and is a three hour package from 12pm to 3pm. 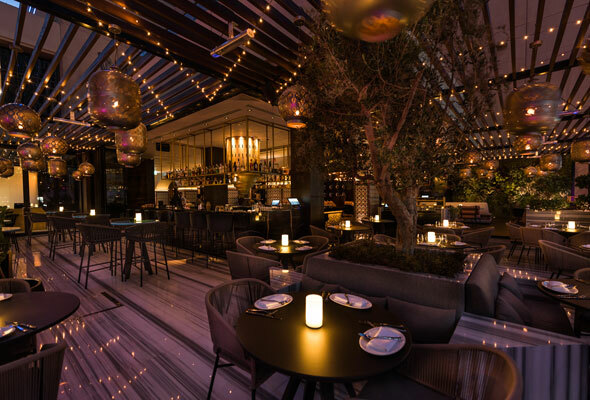 There are both indoor and outdoor seating options, with a mix of sharing style and a la carte dishes served to the table, free-flowing drinks and sounds from resident DJ Amzin. We’re already big fans of Ruya’s a la carte menu, and can’t wait to see what they bring to the Saturday brunch scene. The Lazy Grazing Feast at GRAZE Gastro Grill, La Ville Hotel & Suites City Walk is the perfect way to wind down a weekend. 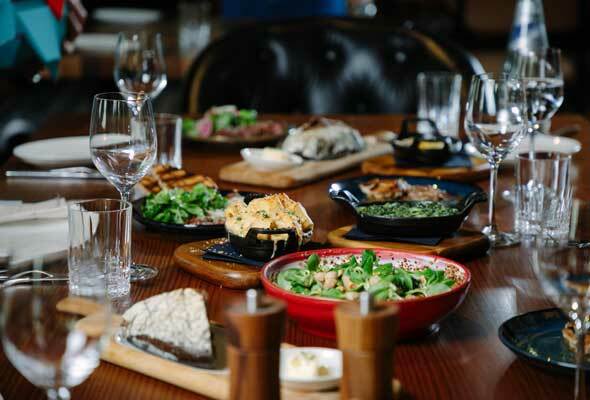 The urban steakhouse lets you indulge in a massive selection of carefully chosen, premium quality dishes and unlimited drinks – and you can do so at your own pace, over a three-hour period on Saturdays, anytime between 1pm and 6pm. While prime cuts of meat are the highlight, there’s a host of seafood and vegetarian options as well. Chez Charles in Dubai Design District has reintroduced its Saturday brunch for a perfect way to graze your way through the weekend. Guests can enjoy a variety of french and international dishes cooked from live cooking stations, a menu of spritzers, cocktails and rose and music by Solace.